According to the founder of Tetras Capital, Alex Sunnarborg, Ethereum’s Vitalik Buterin cashed out $40 million in ETH out of his ETH holding. Keep in mind that this wasn’t in a single transaction but happened within June 2017 and February 2018. This activity was from the main account of Buterin and the data was gotten from Etherscan. On Twitter, where Sunnarborg posted the data, he asked Buterin to confirm the details. In reply, Ethereum’s Vitalik Buterin said that he hasn’t cashed out more than $915 at a given time. He said that his fiat holdings amount to around $30 million and he had given out $8 million in donations. This isn’t a surprise as Buterin is well known for his donations. Over the years, he has made several donations in ETH. Apart from donations to charity, he has also donated to tech ventures and nonprofit organizations over time. Members of the cryptocurrency community have been looking for a relationship between the activity on Buterin’s account and the Ethereum price prediction 2019. Well, for one thing, the account is still bulky. This means that even with the major marker wide sell-off, the founder of Ethereum still has confidence in the network and in the industry as a whole. If Buterin was losing faith in the market, he would have cashed out all his cryptocurrency and abandoned ship. So, if you’re an ETH holder, you should probably keep holding. Since it reached a low of $85 last year, the price of Ethereum has recovered by almost 100% trading as high as $160 before it started reversing against the USD. At the time of writing, ETH was trading in red at $138.29. This means that it is down by 0.95% against the USD and down by 0.43% against BTC. 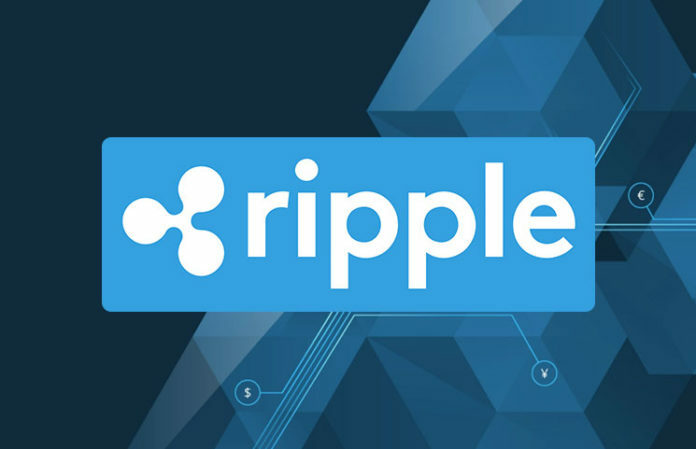 The market capitalization is $14,567,735,729 and the trading volume is $5,043,232,696. Ethereum price prediction 2019 has been influenced by many factors. 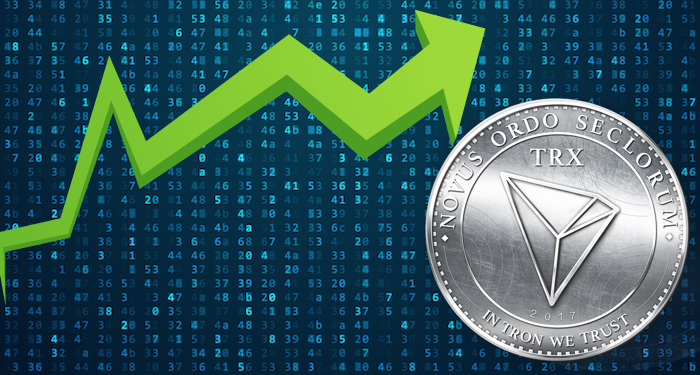 Apart from the fact that the Ethereum news over the last few months has been mostly positive, the successful implementation of the Ethereum Constantinople hard fork helped drive positive sentiment in the Ethereum community. Ethereum’s Vitalik Buterin, the co-founder of the blockchain, has always been certain that Ethereum is here to stay. The Vitalik Buterin Twitter handle actively promotes the Ethereum blockchain. 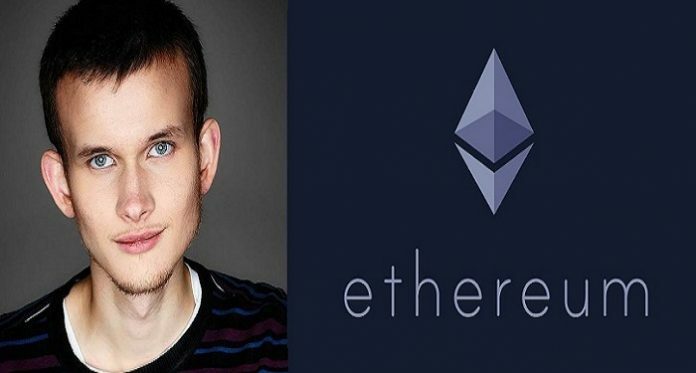 Recently, the founder of Tetras Capital posted evidence that Buterin had cashed out $40 million in ETH. What does this say about the Ethereum price prediction 2019? Ethereum is performing better than Bitcoin as stated by ConsenSys, Enterprise Ethereum Alliance, smart contracts and ICOs. 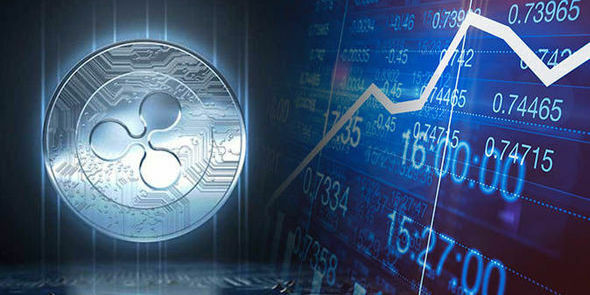 Recently a report by Electric firm, a crypto asset management firm, stated that Ethereum development is as twice as Bitcoin development if the current scenario is considered. A couple of days back, Sparkpool, an Ethereum mining pool, received a payment of more than 2,000 ETH just for mining one blockEthereum recently launched its first pre-release of phase zero officially, in its transition to Ethereum 2.0 (Serenity). This is aimed at making Ethereum better and faster. The final completion date is set around sometime in 2021. Even Ethereum has come up with fastest and an ad-free blockchain explorer, EnjinX, which would definitely make ETH more accessible to the mainstream market. The Ethereum roadmap was divided into five major parts, with Byzantium and Constantinople being part of one phase called Metropolis, which is mentioned in the Ethereum roadmap for January 2019 This is a huge step in Ethereum’s approach towards success. Anyway, Ethereum fork upgrade is also going to happen sometime in late February. Vitalik Buterin spoke about the future of Ethereum scaling at its TechCrunch Sessions Blockchain event in Switzerland’s “crypto valley” saying that the demand for using public blockchains is high and we need to up the stability in order to meet that demand. 2019 looks bright for Ethereum as HTC Blockchain Phone Exodus 1(which is only accepting Bitcoin and Ethereum) has already been launched in advance on December 12, 2018, and is ready for purchase. Even Ethereum is expected to experience their Constantinople hard fork in February 2019, wherein the block times would start to increase, and by May 2019 the difficulty bomb is expected to reach 30-second block times. Joseph Lubin, the co-creator of Ethereum and the founder of ConsenSys tweeted that price going low is not a big deal, look at the Ethereum adoption rate, it is not going down at all. Ethereum, introduced by Vitalik Buterin has drawn a lot of attention from the crypto enthusiasts, for securing the second position with the largest market capitalization. Ethereum, as a platform, enables dozens of cryptocurrencies to exist, without having to build their own blockchain technology. Ethereum enables developers to build smart contracts, that automatically execute tasks when certain stated conditions are met. Ethereum has two main functions: keeping things running smoothly by compensating the mining nodes and pay people under smart contracts platform. With the market being so volatile and the sudden downfall of ether, predicting the price of the cryptocurrencies is not an easy task. The founder of Joe Technologist.com and a blockchain enthusiast with 153K twitter follower, Joseph Raczynski predicts that the value of Ethereum might reach $1200 by the end of 2019. He even stated that the ETH network has the largest developer community and that Ethereum’s proof of concept is popular among institutional investors. Ian McLeod, an influential technology expert of Thomas Crown Art predicts that Ethereum might reach something more than $500 by 2019 as it might experience a global and monumental breakout. He mentions that BTC might lose 50% of its crypto market share to ETH in 5 years or so. The deVere group, one of the leading International Financial consulting firms’ CEO Nigel Green, predicted that Ethereum would reach more than $2500 by 2019. 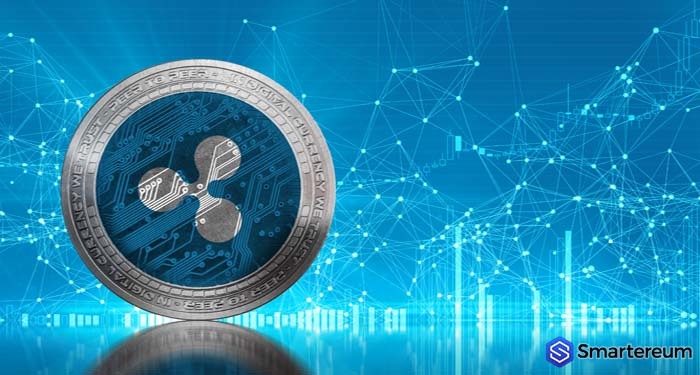 He stated three reasons for ETH price increase- more platforms used for trading and more demand for digital currencies, increased use of smart contracts and the decentralization of cloud computing. According to the website, Trading Beasts, the price of Ether might reach $908 by the end of 2019, the average price might revolve around $650. That was a very conservative, yet realistic price prediction for Ethereum. The founder of Ark Capital LLC, Brian Schuster made a very bullish and optimistic prediction. He believes that Ethereum may reach $100,000 in another 5 years or so, and will eventually replace gold with crypto. 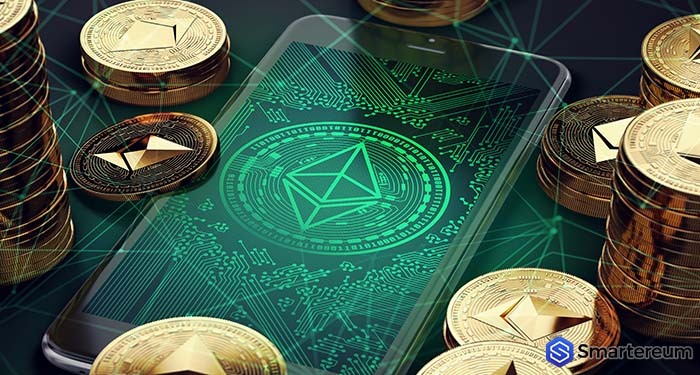 Even though the crypto market has seen a downside towards the ending of 2018, Ethereum is going to take an upward surge in the coming year and it can touch around $1400 in 2019, because of the growth and developments planned in ETH’s roadmap. 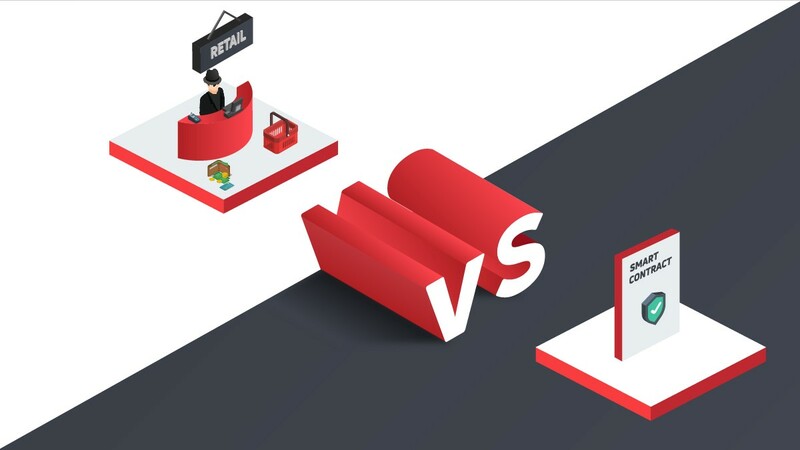 Eric Wall, a cryptocurrency researcher at Cinnober, stated that blockchain projects which raised hundreds of millions of dollars in Ether in the past year dumped the digital asset on the crypto exchange market, creating a domino effect across the major exchanges worldwide. On 2019 Ethereum may heavily boost its price and totally take an upward turn. 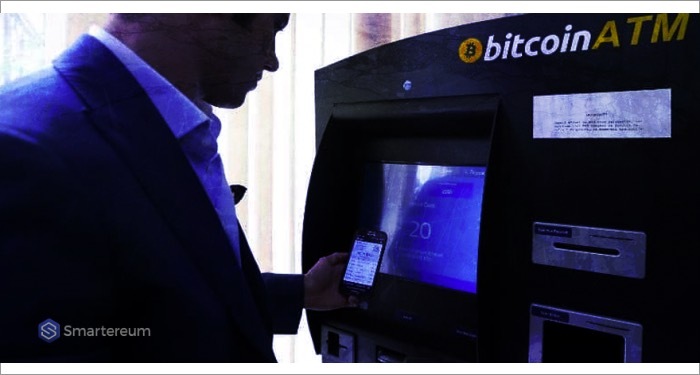 We assume as high predictable a mass adoption of this cryptocurrency next months. We expect in 2019, Ethereum might rise with strong capitalization and consequently a concrete value per coin increase. It might experience frequent ups and downs in the first and second quarter. From the third quarter, it will start growing at a steady pace from $484 in July to around $1449.89 in 2019. 2020 will prove to be the most remarkable year for Ethereum and other cryptocurrencies as well. dApps will see a huge adoption in this year. In the first quarter, the highest can be $2100, the minimum being $1929 in January. The second quarter can revolve around the $2600 mark. But after that, it again starts declining to the line around $2480. As per the forecast and algorithmic analysis, the price of 1 Ethereum (ETH) will be around $3844 in 2023. 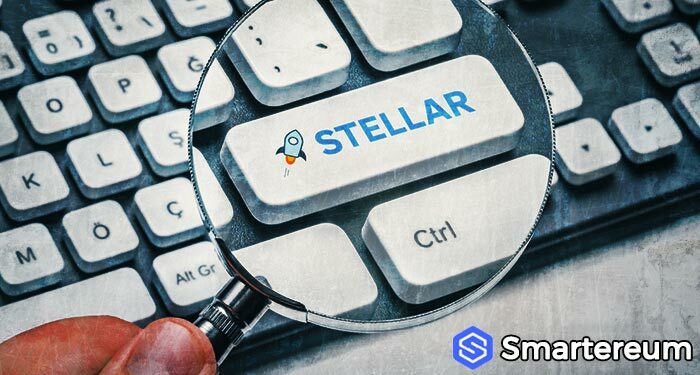 Find All Bitmain, Stellar Coin Price, XLM Tradingview, Ether Crypto, XLM Price, Bitcoin and Gambling, Ether Coinmarketcap News in Smartereum.com.